Over at the City Daily Photo blog the theme day for the first of December is Circles(or spheres).... 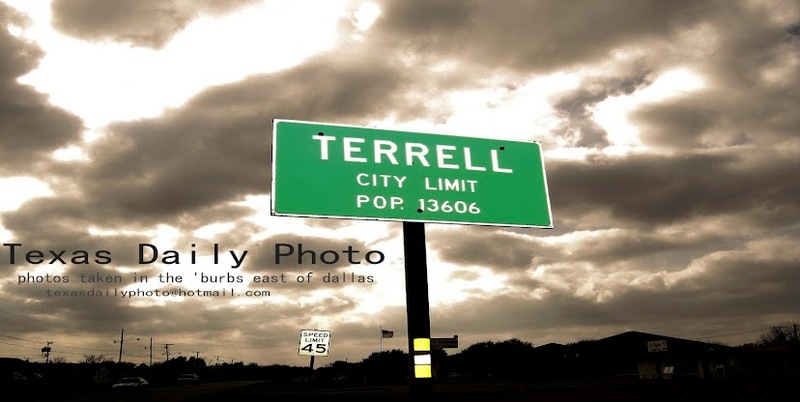 I took my photo while walking around downtown Terrell. 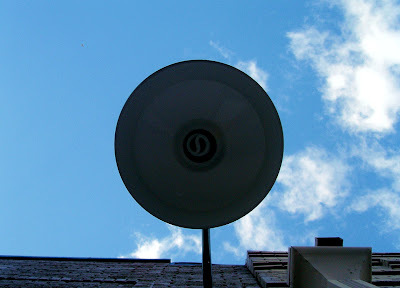 This is a street light on the side of one of the American National bank office buildings, taken looking straight up into the air. Great angle, this is perfect for theme day! Cool pic. Would have never guessed what it was! No arguing eith this, a perfect circle.